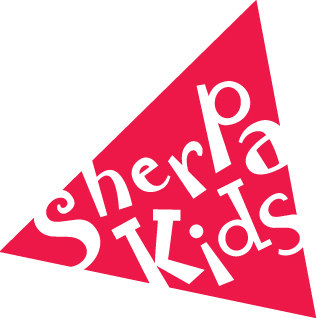 Sherpa Kids is an international company which runs before and after school and vacation care activities with primary schools and other community facilities. We have some 100 local owners worldwide, looking after around 5,400 primary school-aged children every day, supporting over 100 schools. Sherpa Kids’ activities include arts and crafts, music and drama, sport and games, cooking and technology. Many of them are based on specific themes, such as the circus, recycling, sporting events and space, and are tailored to fit in with the individual requirements of schools, their curriculums, children engagement and the surrounding environment. Sherpa Kids aims to deliver a ‘fresh and vibrant’ approach to childcare – and to “give children such a great time that they do not want to go home!” In addition to offering a wide range of activities, it also capitalises on its international connections by, for example, encouraging Sherpa children from Adelaide in Australia to send postcards to children in County Cork, in Ireland, to learn about life on the other side of the world. By using a franchise model, Sherpa Kids not only benefits from the local knowledge of the provider, it also contributes to the economic and employment prospects of local communities since all decision-making is done at local level by owners and franchisees are encouraged to source products locally.